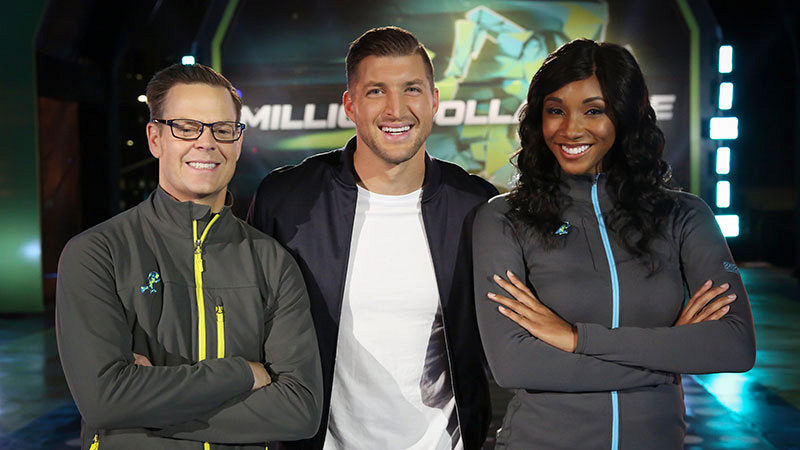 CBS Announces Premiere Dates For Celebrity Big Brother, The World's Best, And More Plus, the premiere dates of Million Dollar Mile, Survivor, and The Amazing Race. Celebrity Big Brother, Survivor, and The Amazing Race are back this winter on CBS and CBS All Access, but that's not all—CBS is adding two brand-new unscripted competitions to the roster as well. Once more, a group of celebrities will live together in the Big Brother house that is outfitted with 94 HD cameras and 113 microphones, recording their every move 24 hours a day. Julie Chen Moonves returns as host. Following the premiere, Celebrity Big Brother will air on multiple nights each week for three weeks, with the two-hour finale on Wednesday, Feb. 13. 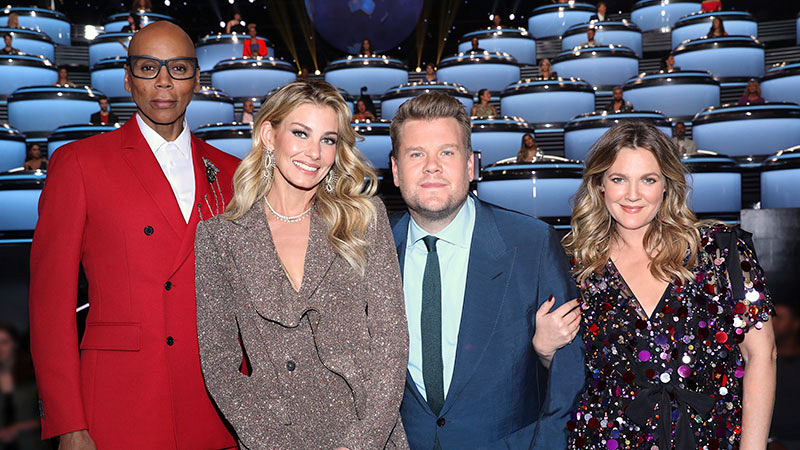 The new competition series The World's Best debuts with host James Corden and judges Drew Barrymore, RuPaul Charles, and Faith Hill. The first-of-its-kind global talent competition features award-winning acts from every genre imaginable, from every corner of the planet. They not only have to impress the aforementioned American judges but will also need to break through the "wall of the world," featuring 50 of the world's most accomplished experts from every field of entertainment. Only one act will ultimately be crowned... The World's Best! After the post-Super Bowl premiere, the show moves to Wednesdays beginning Feb. 6. 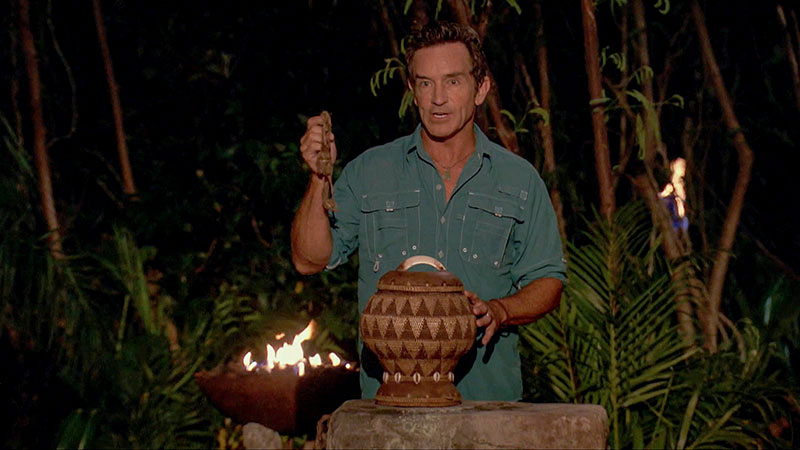 The details of the latest season of the fan-favorite series are yet to be revealed, but here's an early spoiler: Emmy Award winner Jeff Probst will be returning as host! After the wrap of The World's Best, this new high-stakes competition series will debut, featuring the most challenging obstacle course ever designed will test everyday athletes' physical and mental toughness. Standing in their way is a group of elite athletes with one mission: to stop the contestants from winning the money at all costs. Tim Tebow hosts, along with play-by-play commentators Matt "Money" Smith and Maria Taylor. Contestants will have the chance to win $1,000,000 every time they run the Million Dollar Mile. 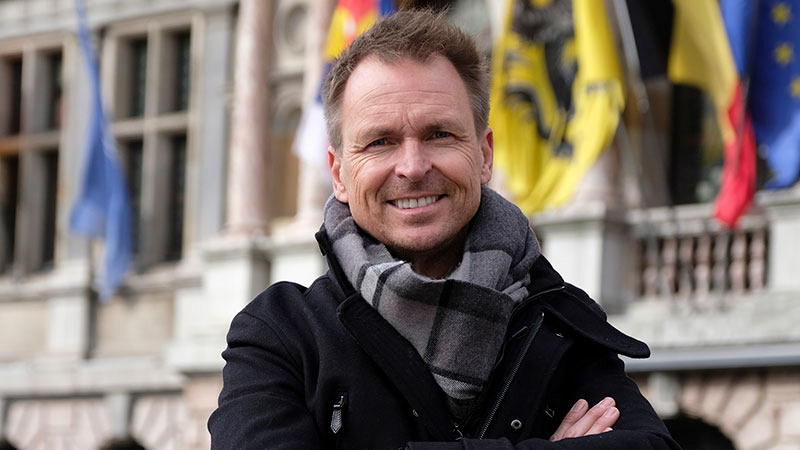 This season will feature a reality clash when fierce competitors from past seasons of The Amazing Race, Big Brother, and Survivor, as they race around the world for the $1 million prize. Stay tuned to CBS.com for more updates on Celebrity Big Brother, The World's Best, Survivor, Million Dollar Mile, and The Amazing Race.